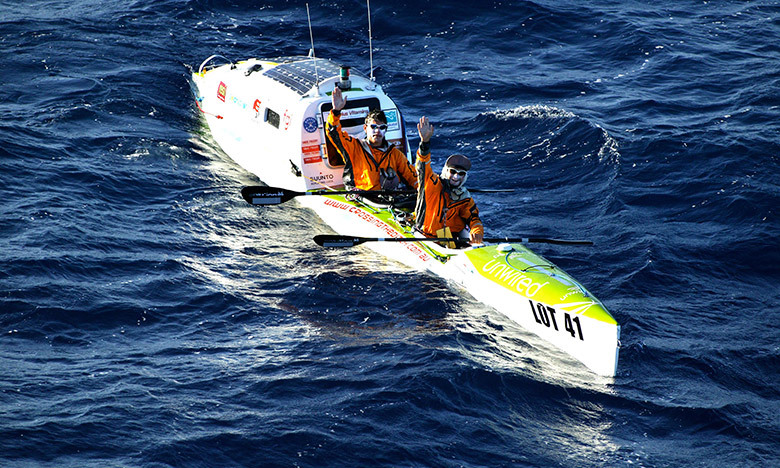 Jonesy is half of Cas and Jonesy – the Aussie duo constantly pushing the boundaries of human endurance. 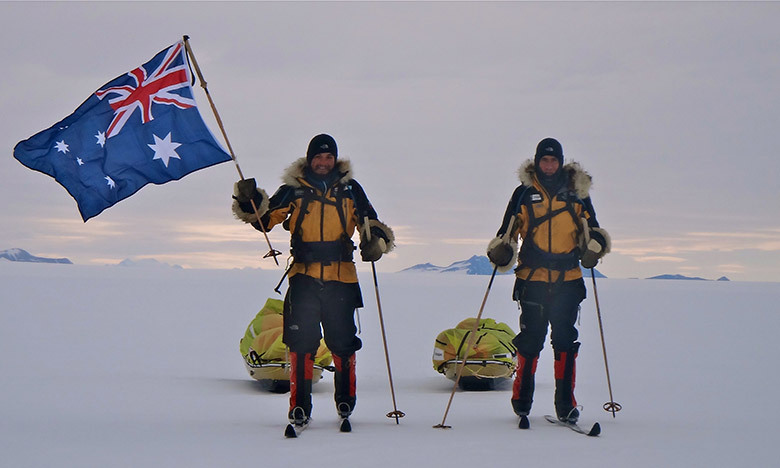 On the 26th January 2012, they made history by completing the longest unsupported polar expedition of all time. 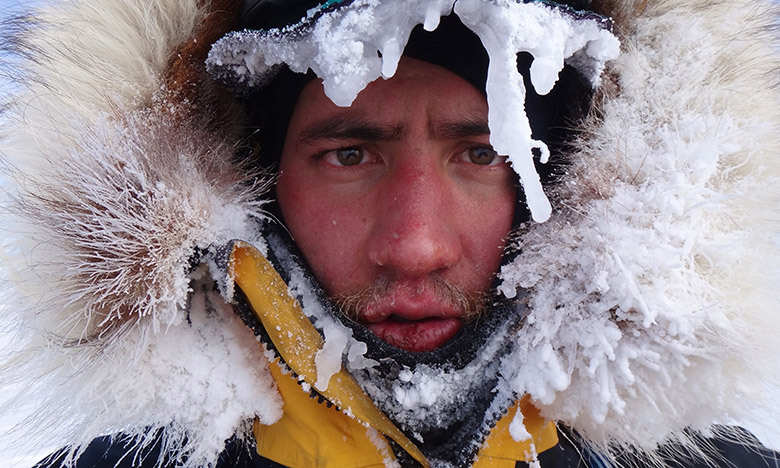 In 100 years of polar exploration no-one had EVER walked from the edge of Antarctica to the South Pole and back without assistance. Many had tried, none had succeeded. 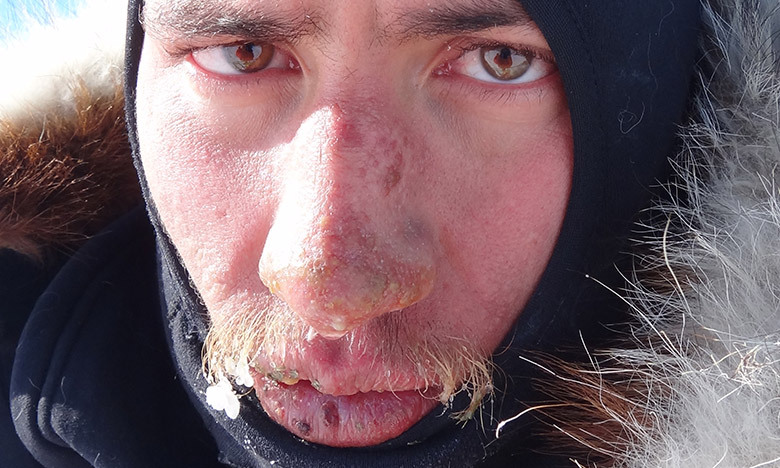 After 89 grueling days they made it back to the coast after having skied 2275km with everything they needed to survive in the harshest environment on Earth. The boys are highly regarded as two of Australia’s premier public speakers. Jonesy is a laid back character that loves the outdoor life and tries to cram as many experiences into the short time that we all have on this planet, whether it be trail running, canyoning, skiing, kayaking or heading off on big expeditions. 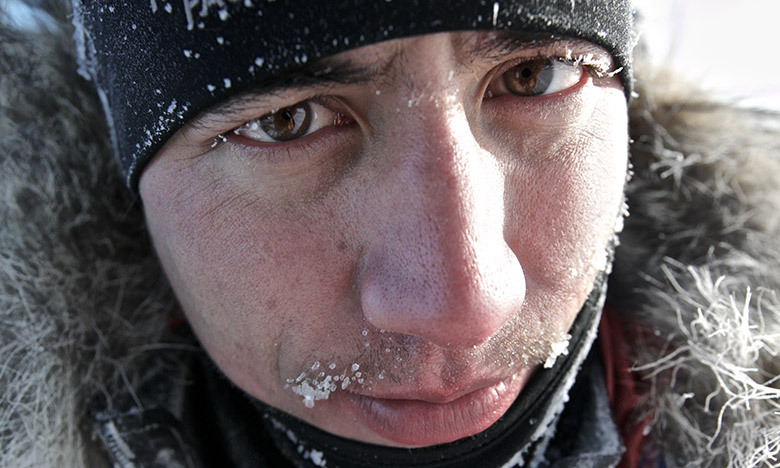 Getting out on expeditions gives him the means to live life to the fullest. After growing up in Indonesia as a very ordinary kid, Jonesy moved to Australia and completed an advanced science degree with Honours at the University of New South Wales, before deciding against a life of academia and opting for one of adventure! 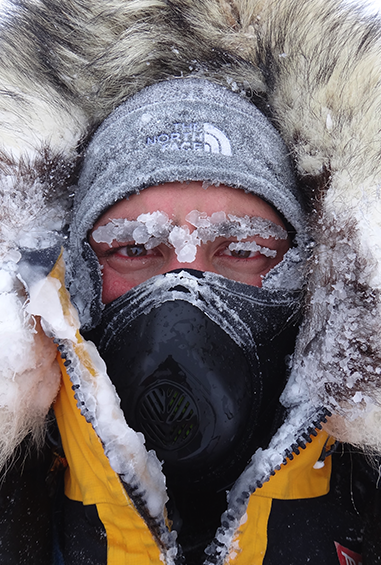 Jonesy can also add documentary producer to his repertoire; having produced and directed two award winning documentaries about their expeditions, winning 15 international film festival awards. 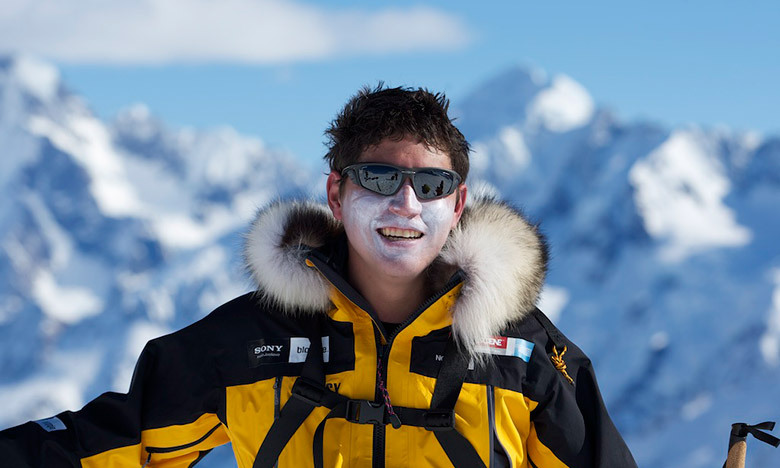 Hopefully by sharing the stories of his expeditions and his humble beginnings, he can help people to take the first steps on their own trips. Bit of everything. On a long trip your mood cycles a fair bit. Headtorch, strapping tape and food. Stubbornness and unwillingness to give up on expeditions. 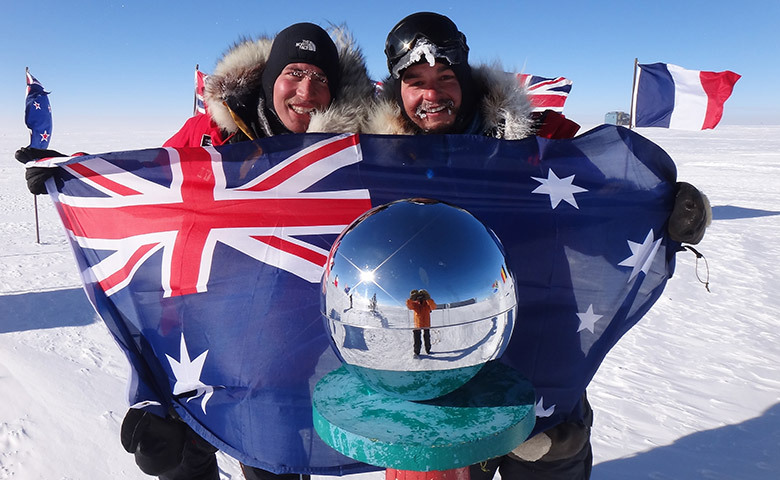 Toss up between completing the Tasman expedition and the Antarctica return expedition. Breaking my leg during the TNF100 and realising there was another 88 painful kilometres to go. TNF Verto 26 (stuffs down to nothing and always comes in handy) and the Redpoint Optimus Jacket. Jon Muir, and his unsupported walk across Australia. *Between them, the two documentaries have won 15 film awards including grand prizes at the Banff Mountain International Film Festival, Kendal Mountain Film Festival, Vancouver International Mountain Festival and Dijon International Adventure Film Festival.